Jamie Hersch was named host of NHL Network ‘s On The Fly. Hersch most recently was a host and reporter for FOX Sports North in Minneapolis, Minnesota. She also worked as a weekend sports anchor and reporter for WKOW-TV in Madision, Wisconsin. 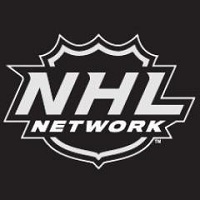 For recaps, news and analysis on hockey, follow the NHL Network on Twitter.